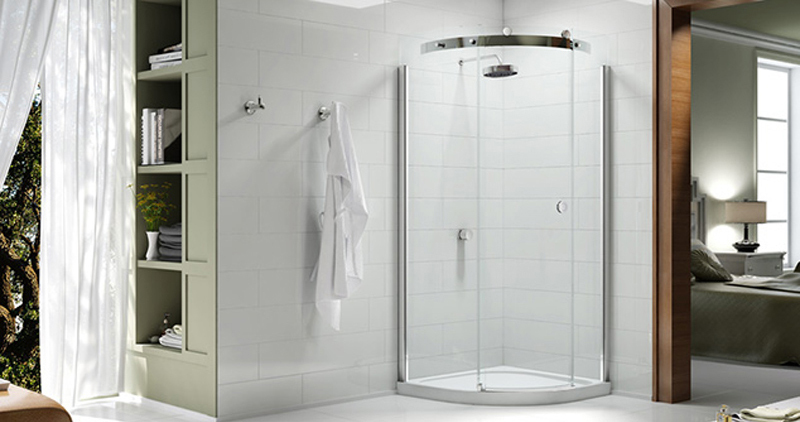 Taking a shower is the perfect way to begin or end your day. 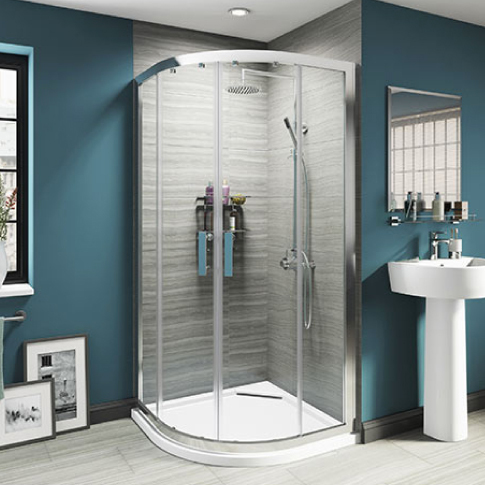 Powerful jets of temperature controlled water can unwind your mind, refresh your body, relax your muscles and invigorate your senses. 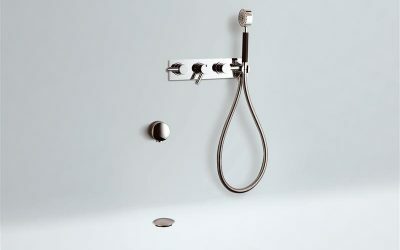 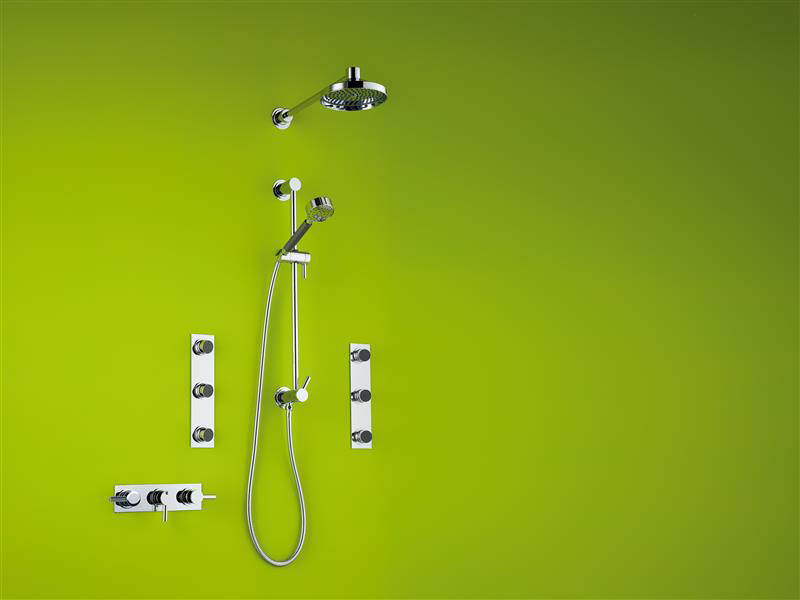 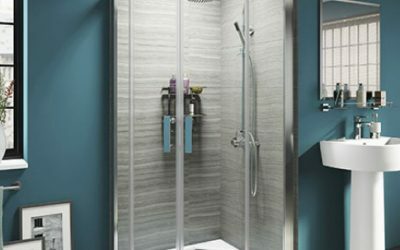 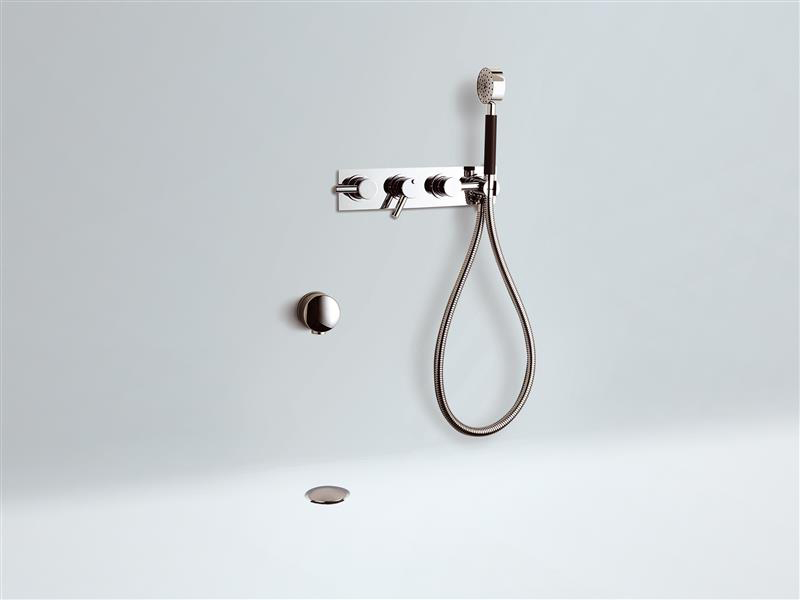 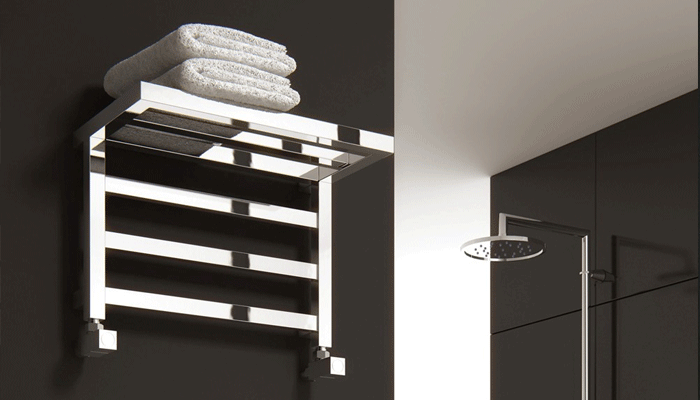 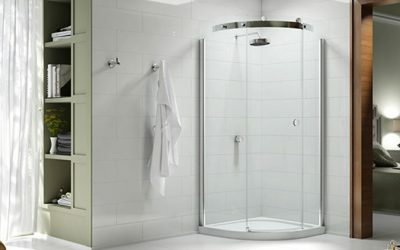 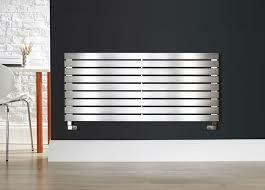 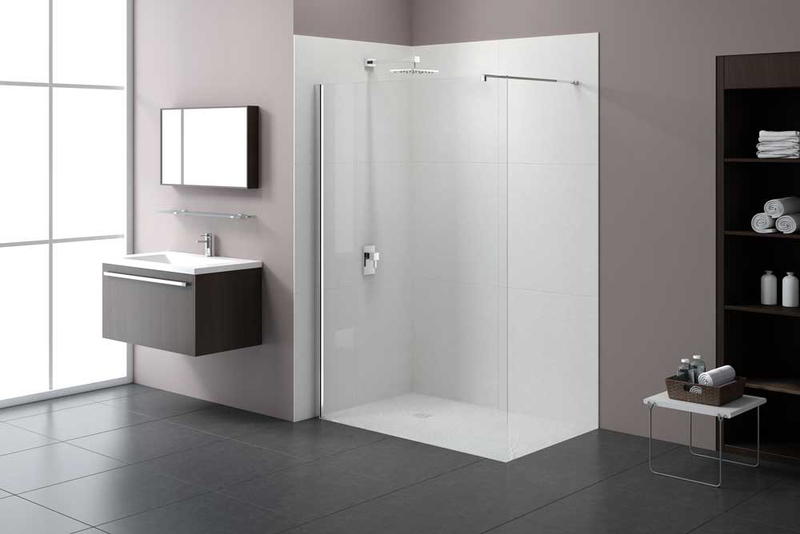 We display a huge range of showers and deal with all leading manufacturers. 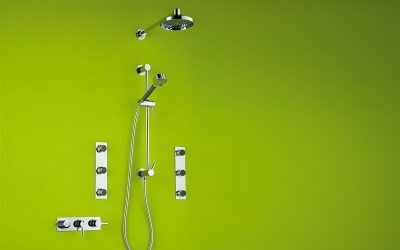 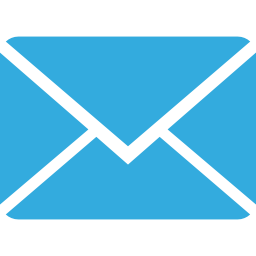 We can supply you with a power shower, electric shower, gravity shower or a high pressure shower to work from a combie boiler or mega flow. 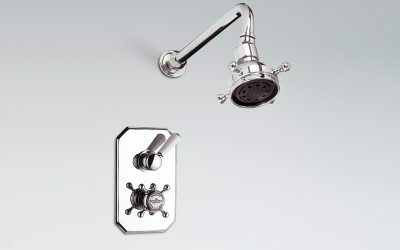 Our sales staff are trained to ask you the right question to ensure that you buy the right shower for your water system. 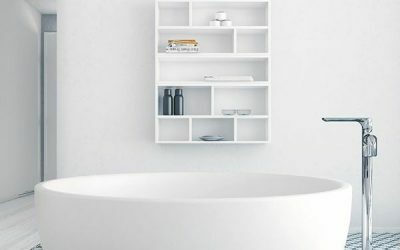 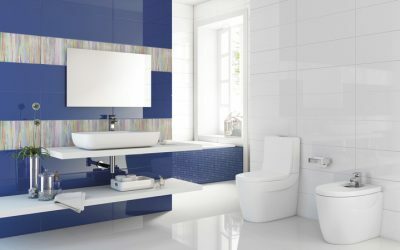 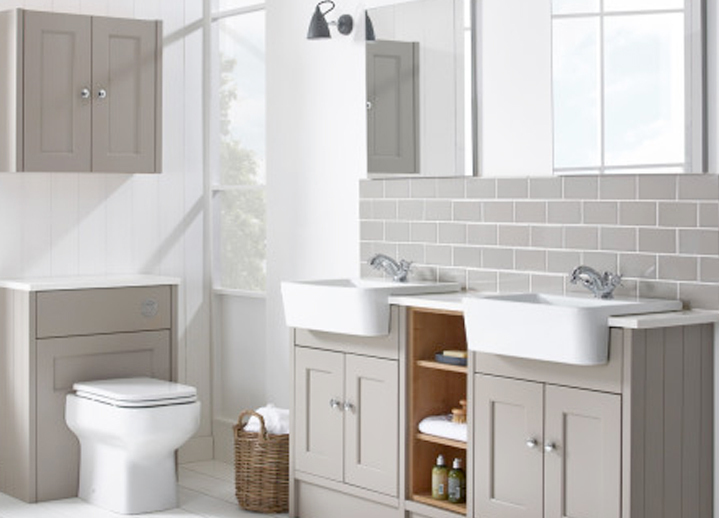 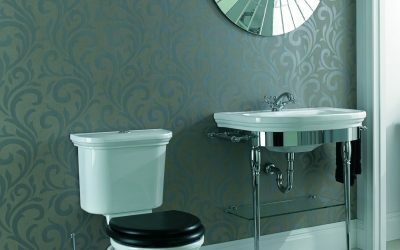 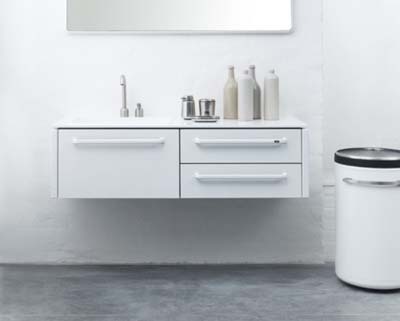 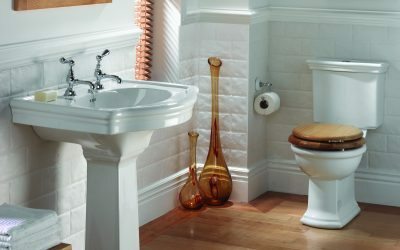 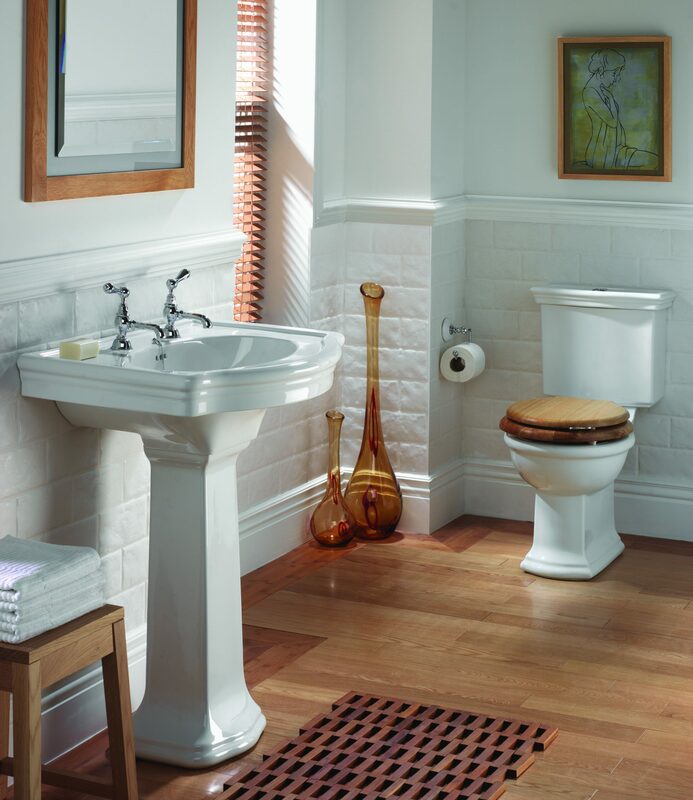 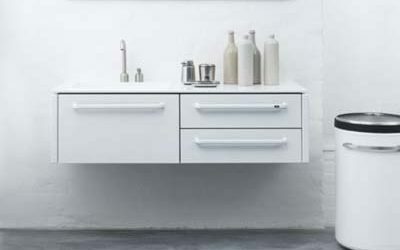 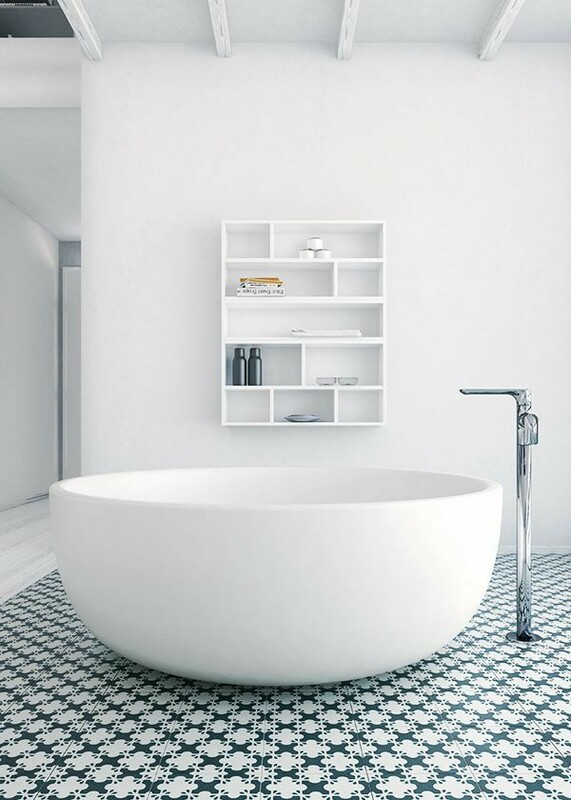 We display & supply sanitaryware from many of the leading manufacturers including Laufen, Catalano & Imperial Bathrooms. 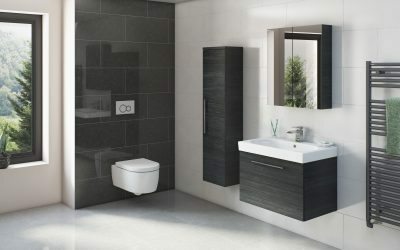 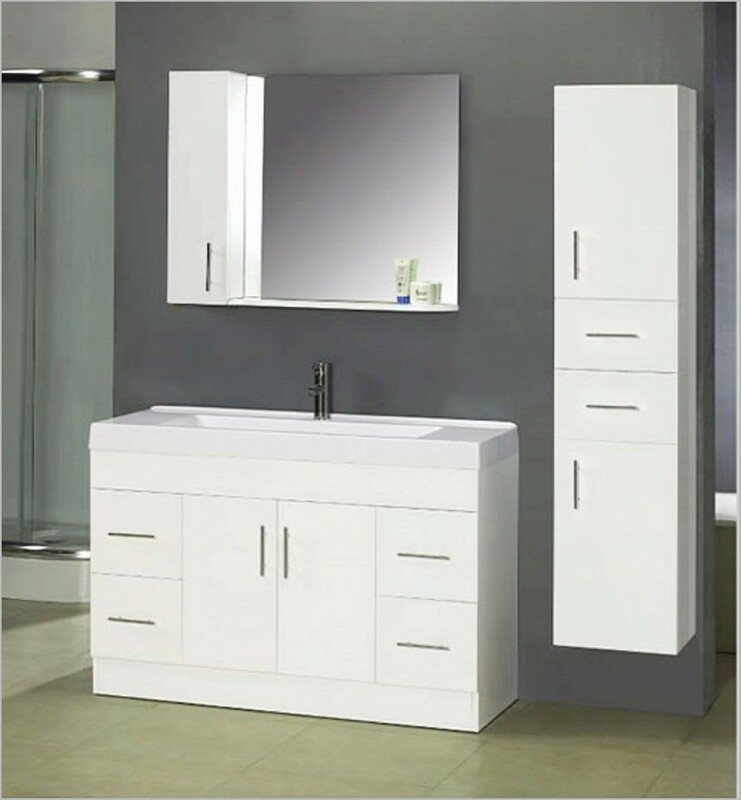 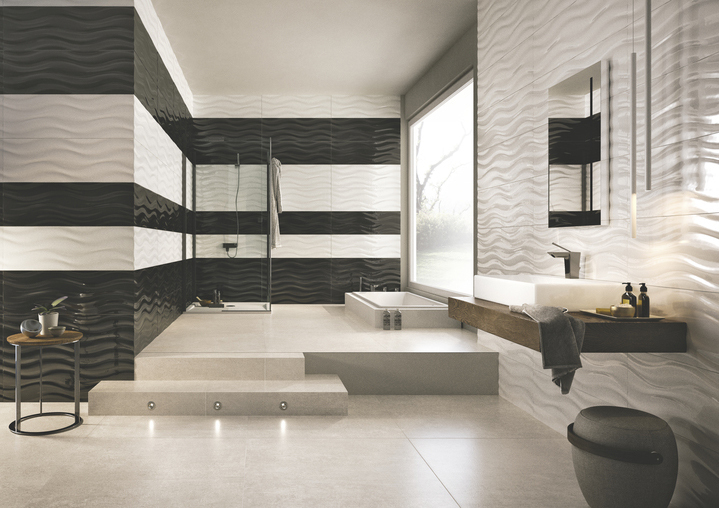 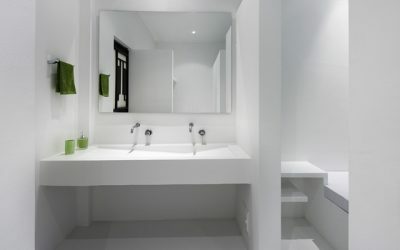 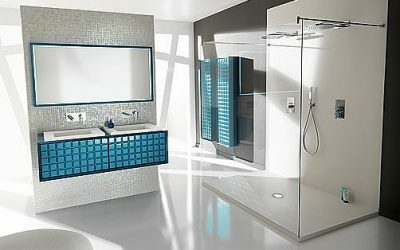 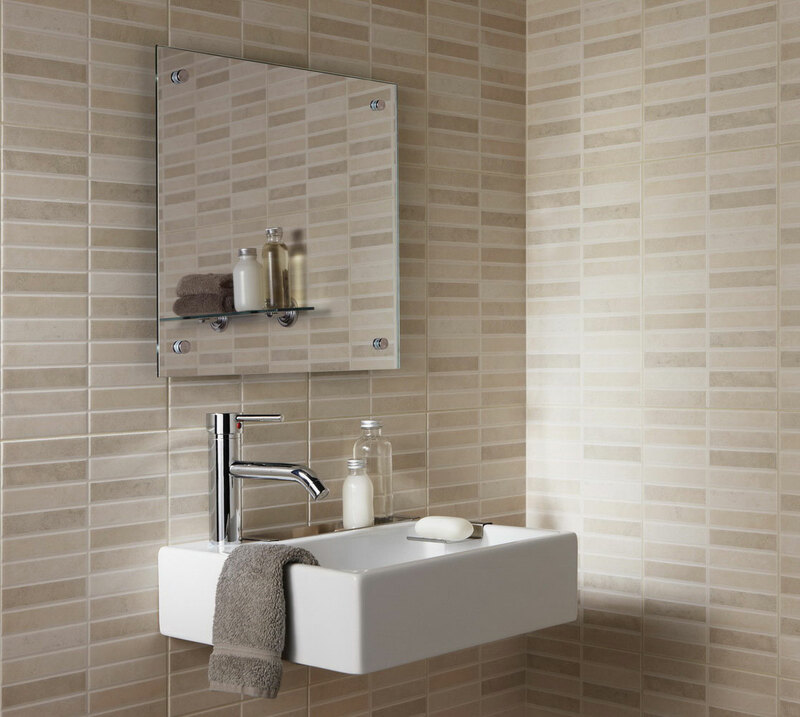 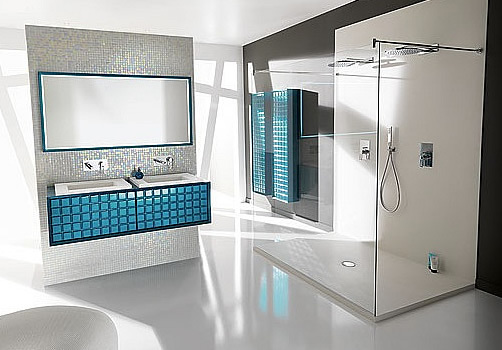 Whether you want a modern or traditional looking bathroom we can provide the products to suit the design you require. 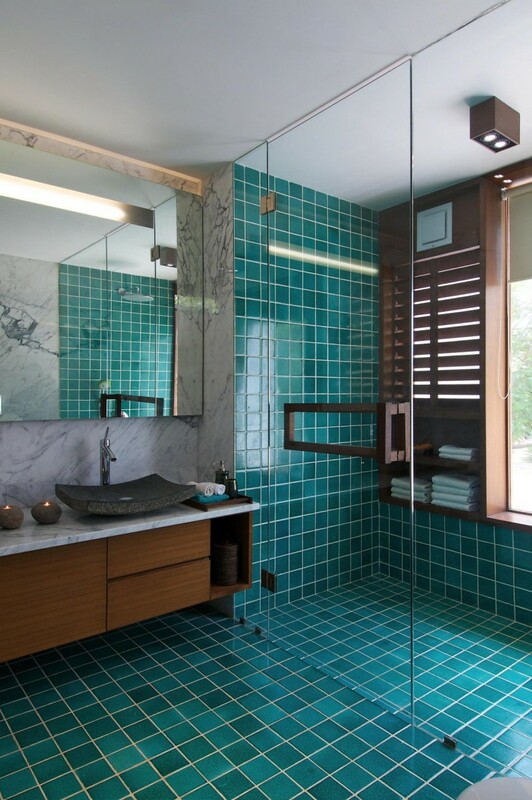 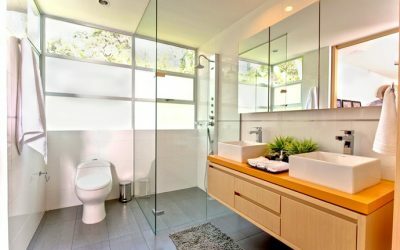 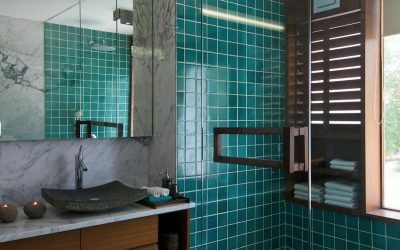 This is how you can turn a nice bathroom into a fantastic bathroom. 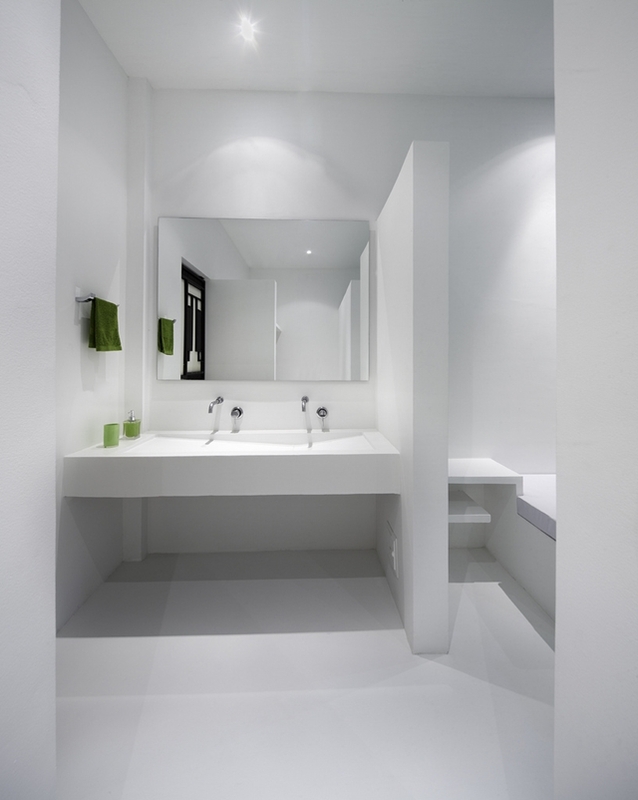 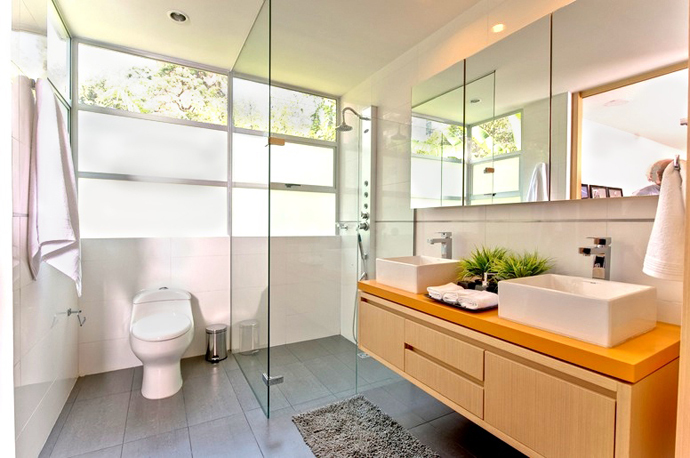 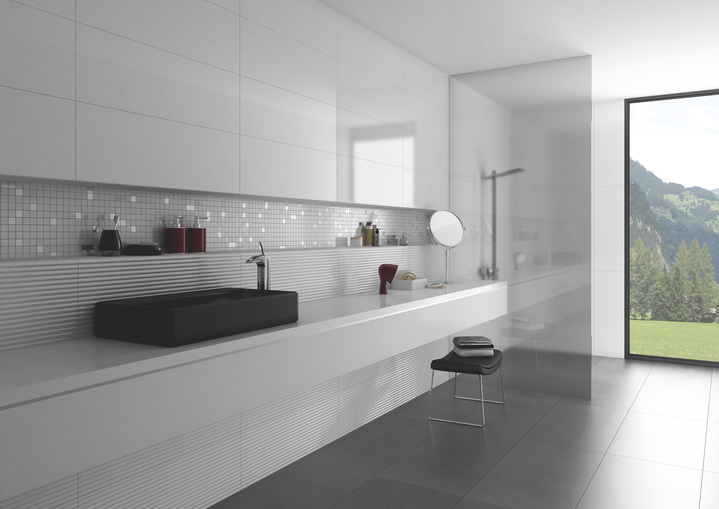 You can create a smart sleek bathroom by hiding all the clutter away. 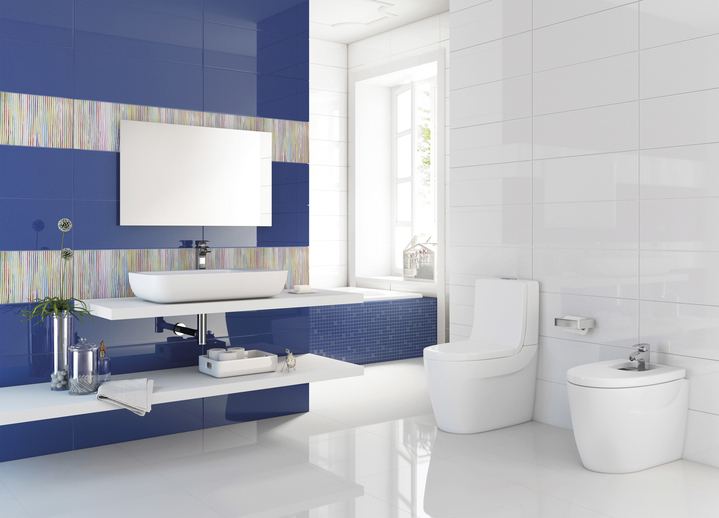 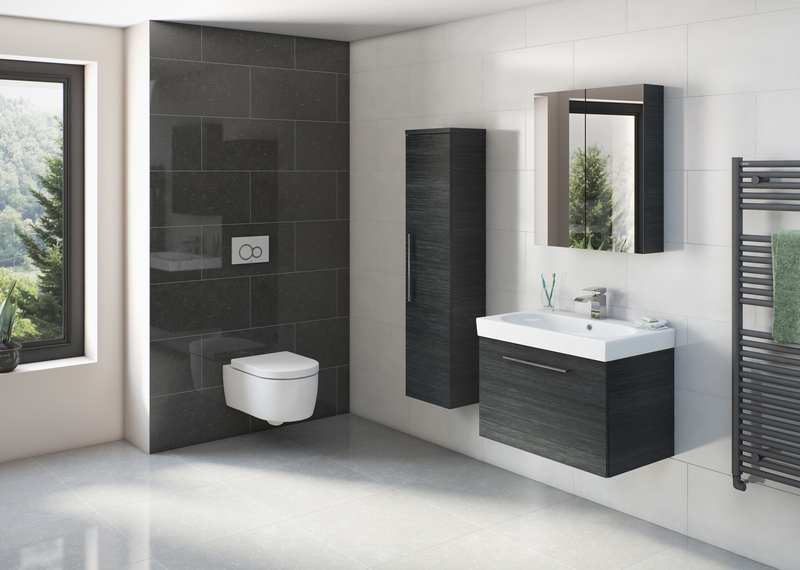 By installing back to wall units you not only hide the toilet system but maximise the use of space under the basin. 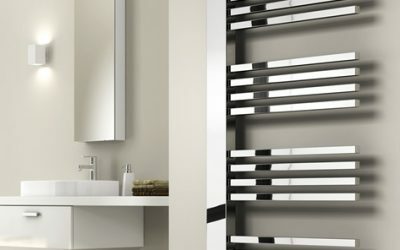 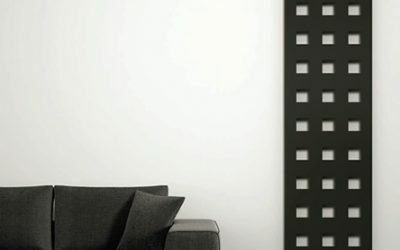 Why not add some matching wall units to create even more storage space that looks great ? 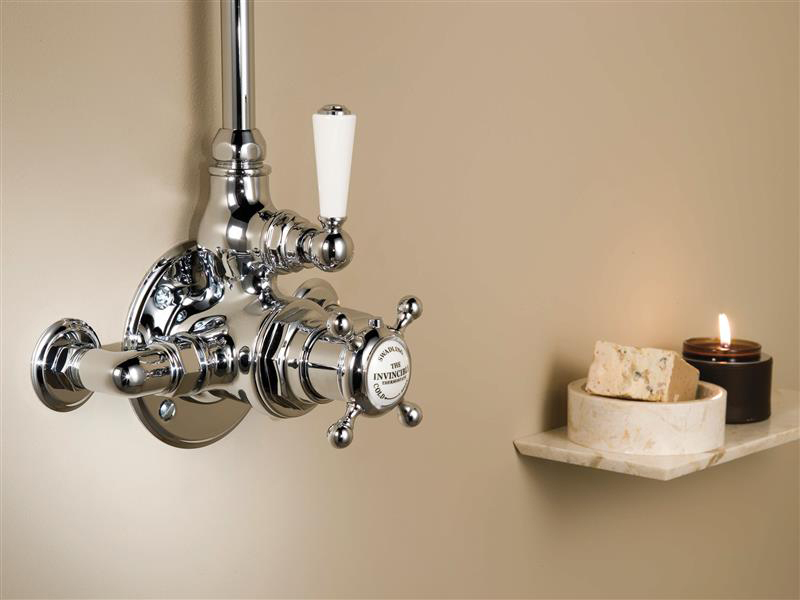 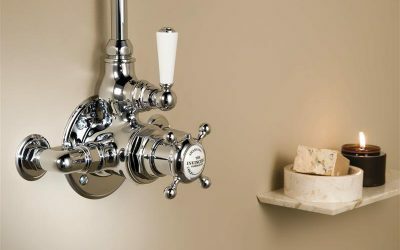 The current choice of taps and accessories out there now is endless, and here at Herts Bathrooms we deal in all of them. 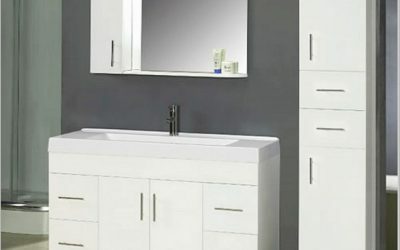 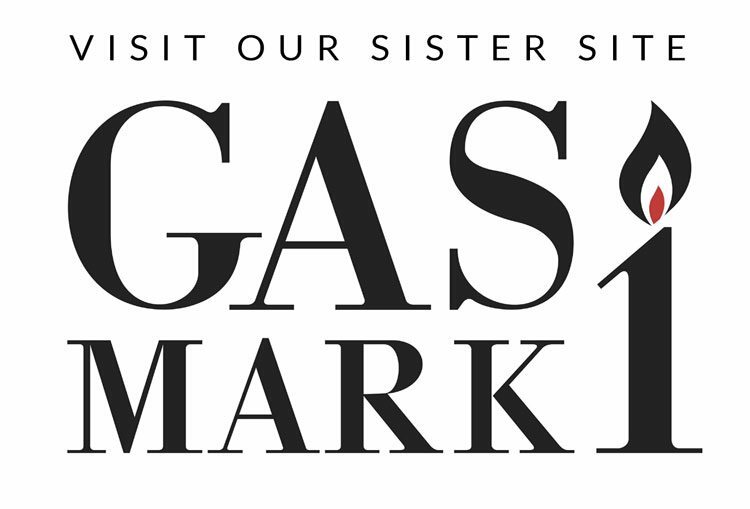 Our trained salesmen will guide you through this maze of options to ensure that you get the style that you like at a price that you want to pay. 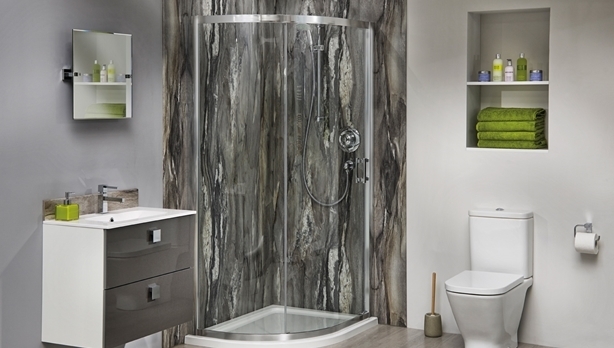 We have a huge selection on display and you are bound to see something to inspire you. 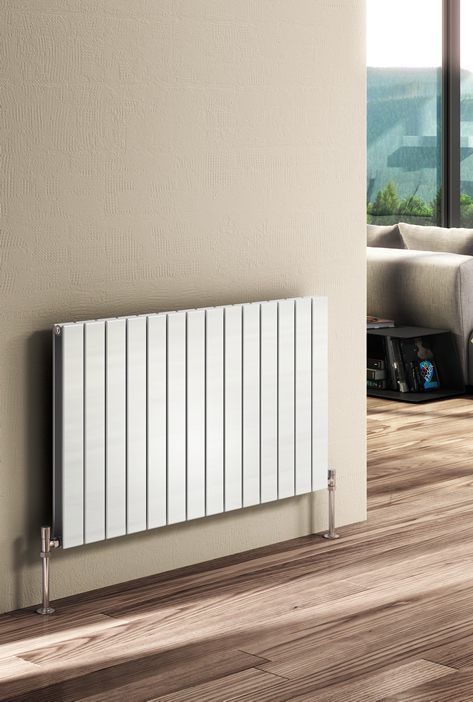 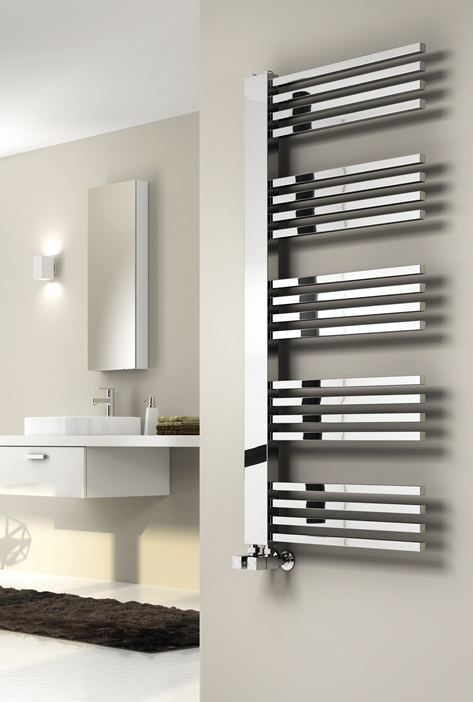 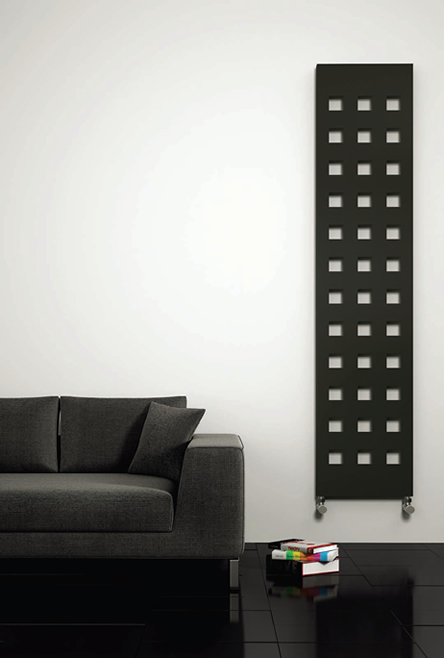 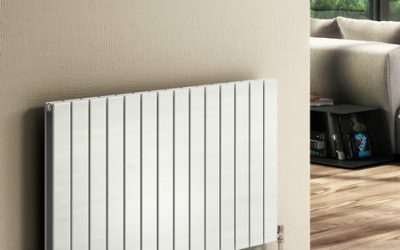 With a huge choice of towel rails and radiators we can supply you with the latest contemporary style towel rails or novelty radiators in the shape of dolphins and fish. 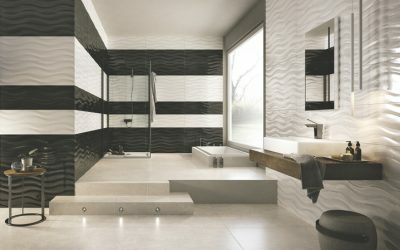 We have a wide range of floor and wall tiles. 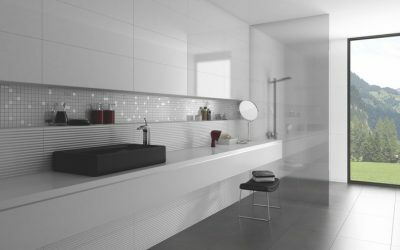 On display we have ceramic tiles, marble tiles, porcelain tiles slate tiles, glass tiles and probably every other type that you could imagine. 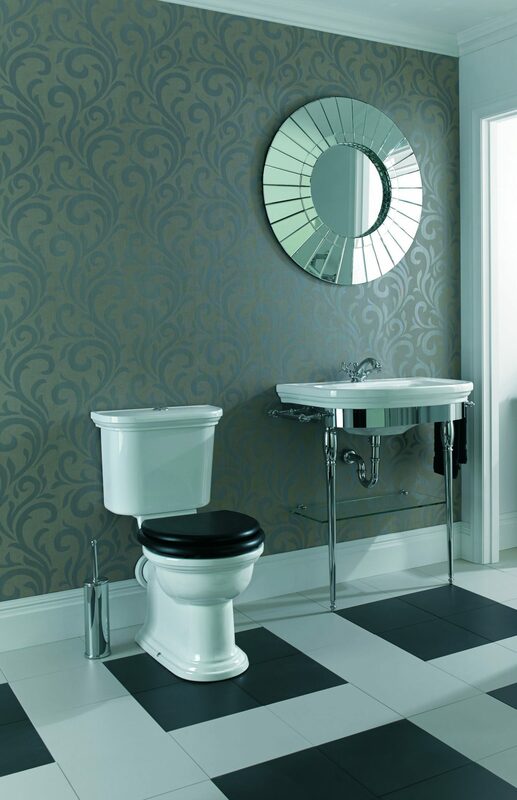 We also sell vinyl floor coverings.